Members of Olympic Climate Action will be at the Port Angeles Farmers Market this Saturday to stand in opposition to the Shell oil drilling rig currently moored in Port Angeles Harbor. OCA will also conduct a “nickname the rig” contest; the winner will receive a $10 voucher for the Port Angeles Farmers Market. 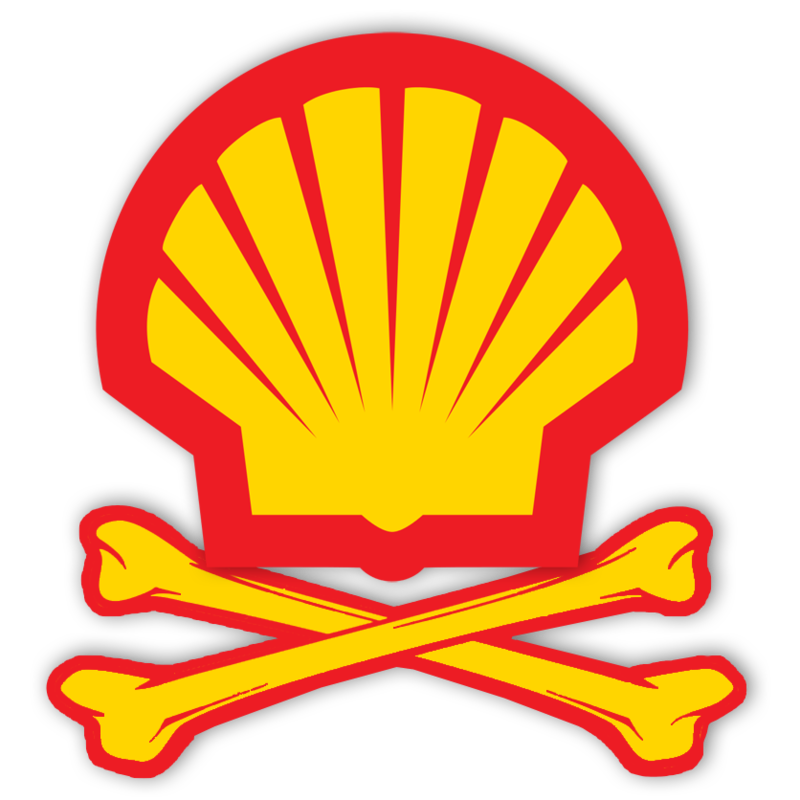 This entry was posted in Actions, Events and tagged protest, sHellNo on 2015/04/23 by olyclimate.